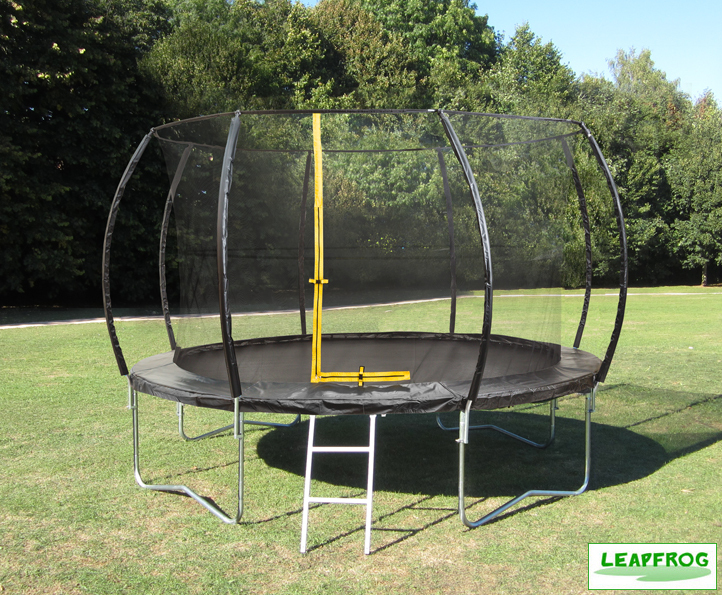 We take safety extremely seriously and do not sell any trampolines without a safety net and enclosure. 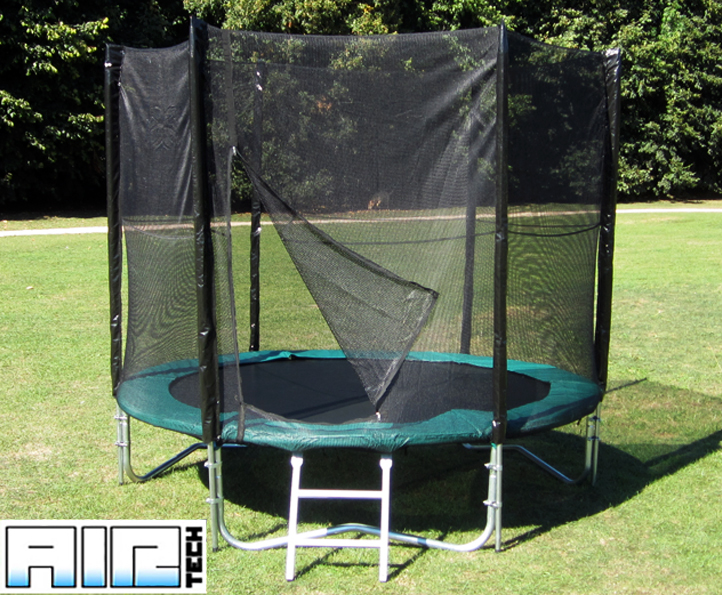 In addition, ALL our trampolines come with FREE spring tensioning tools and next day delivery. 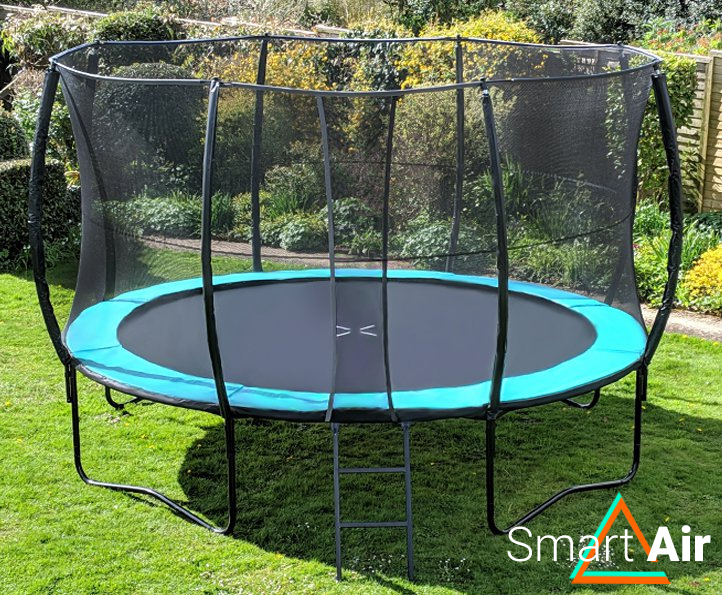 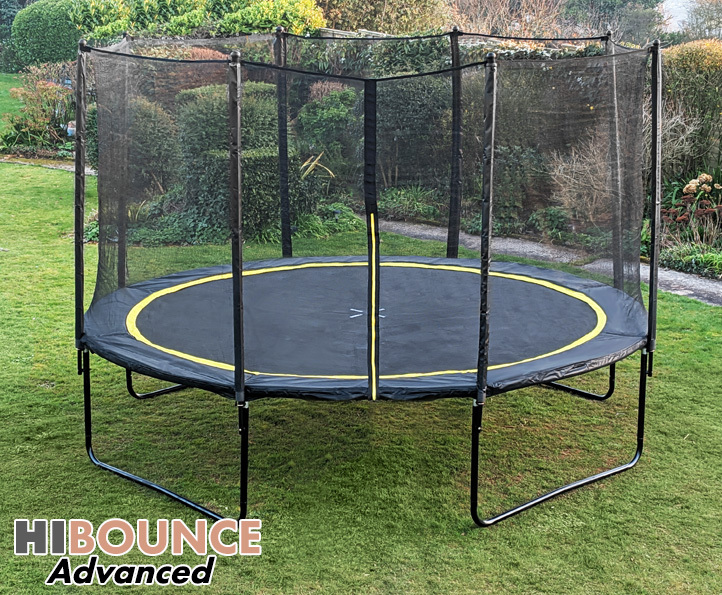 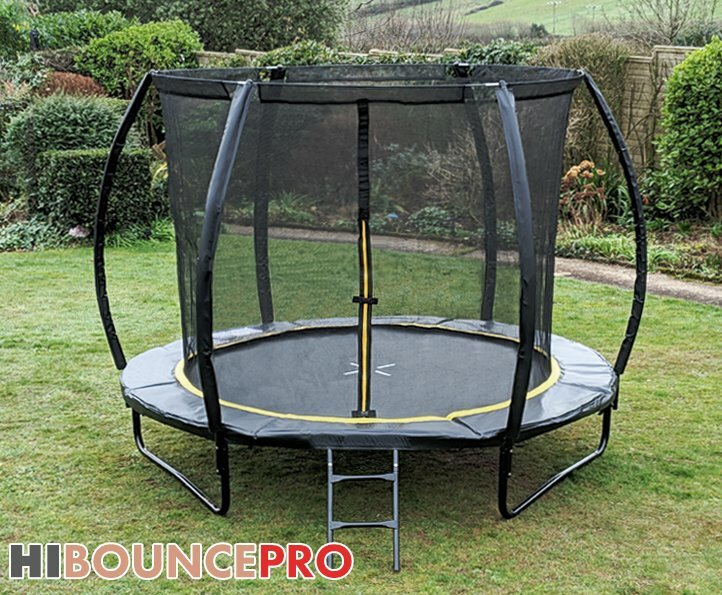 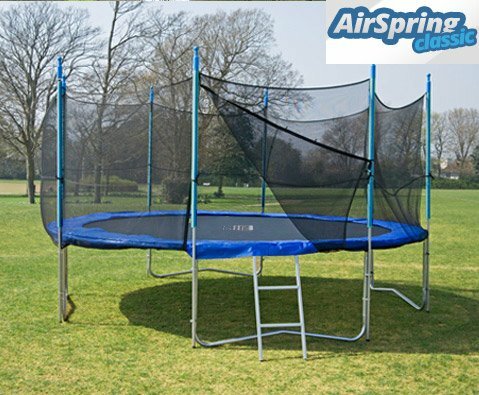 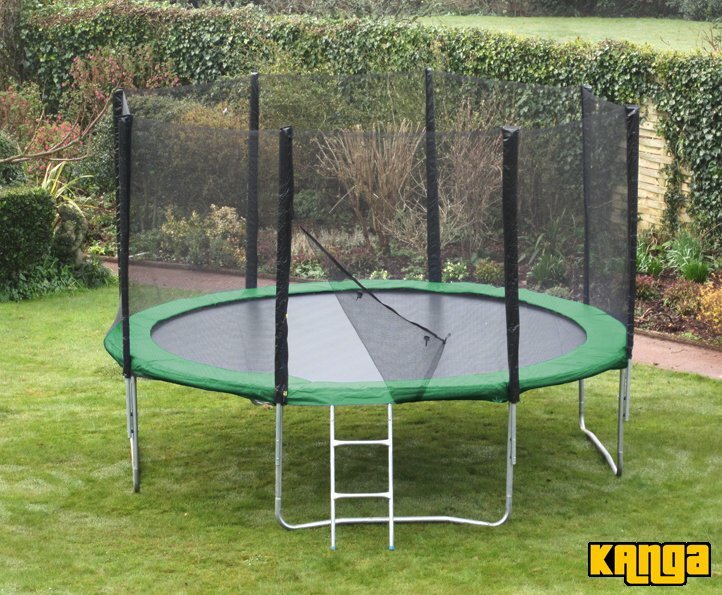 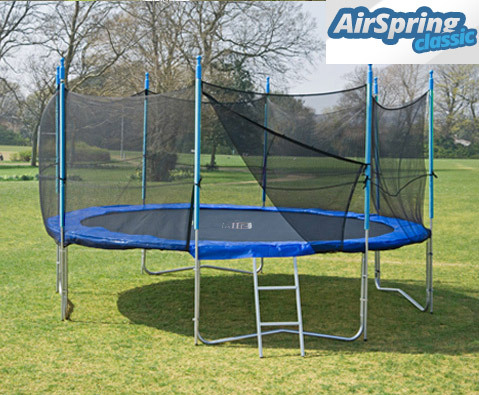 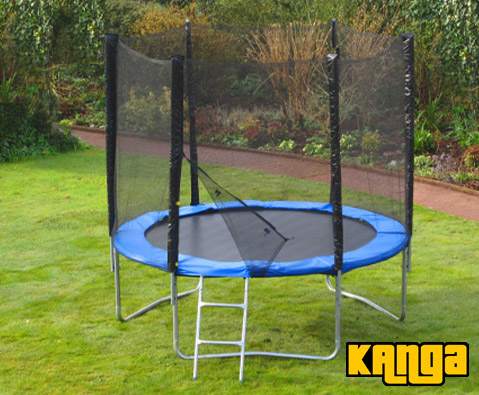 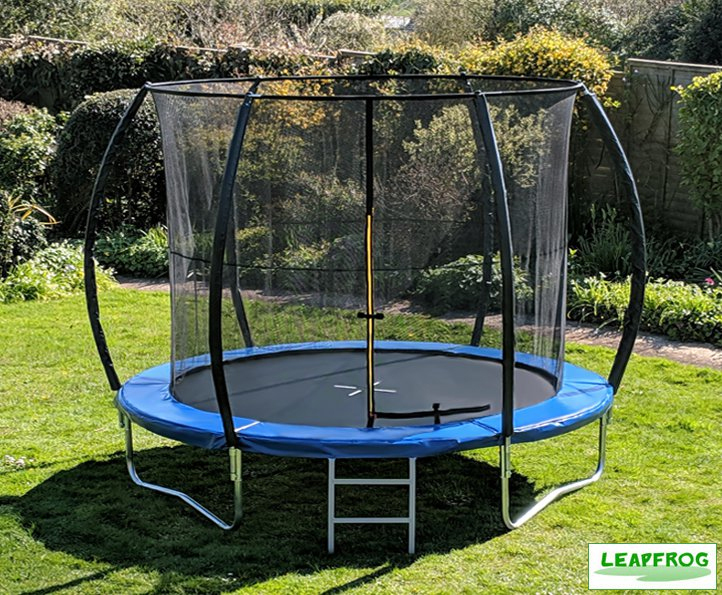 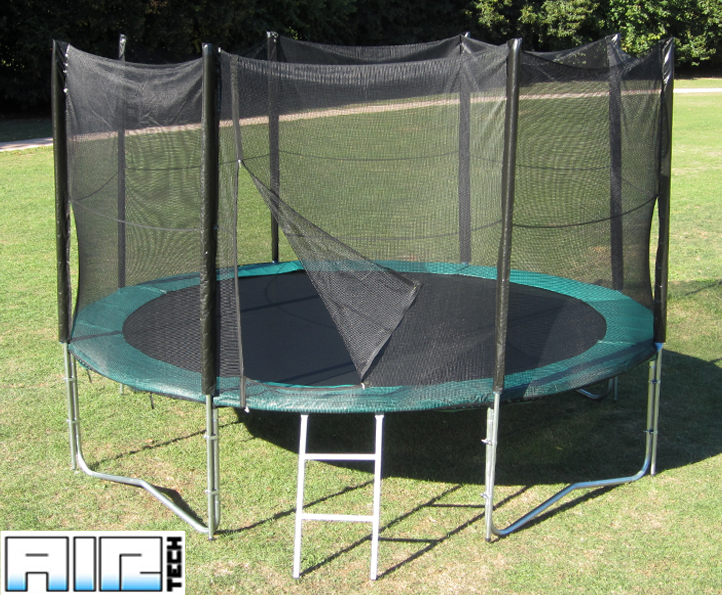 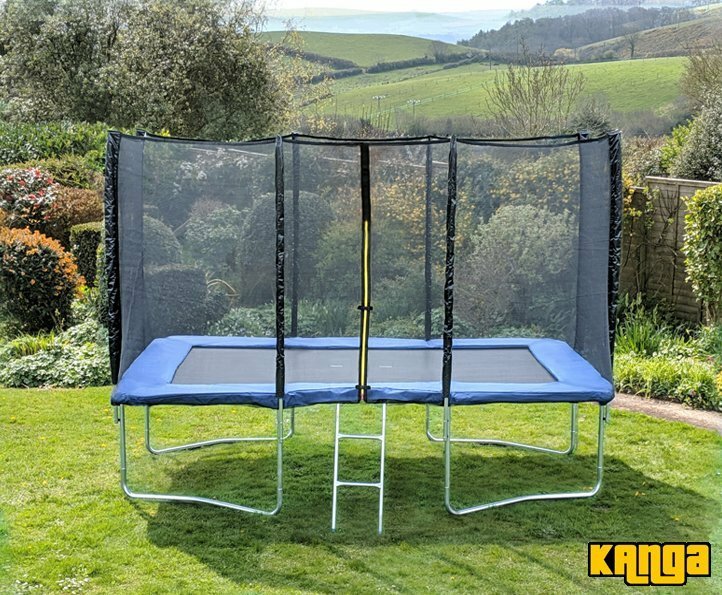 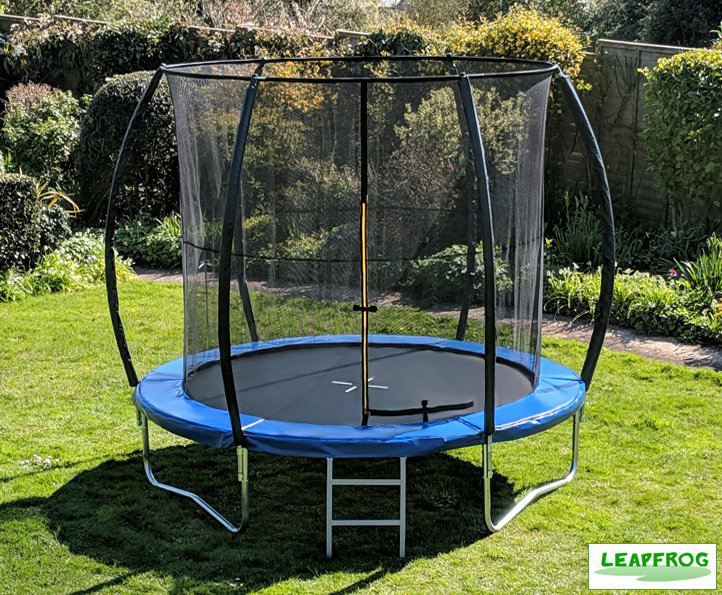 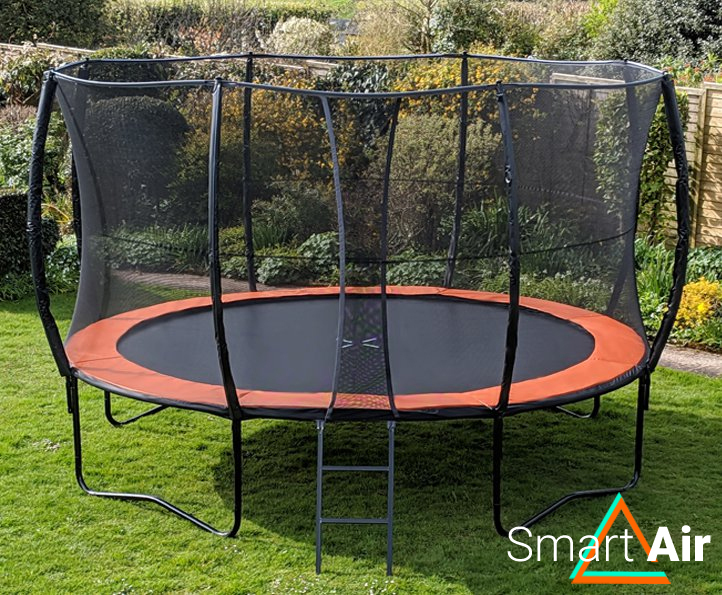 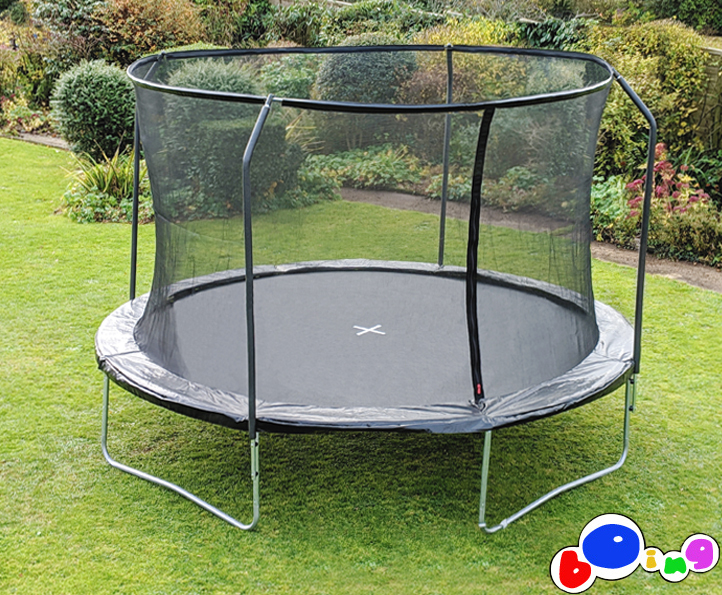 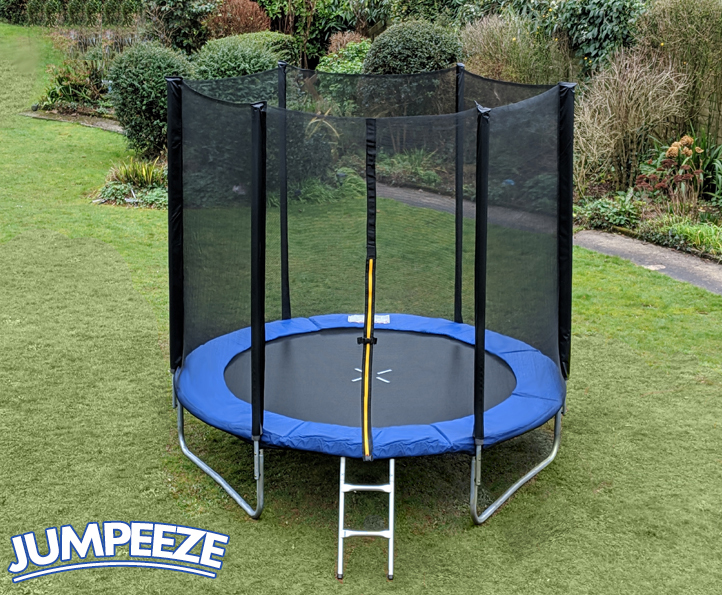 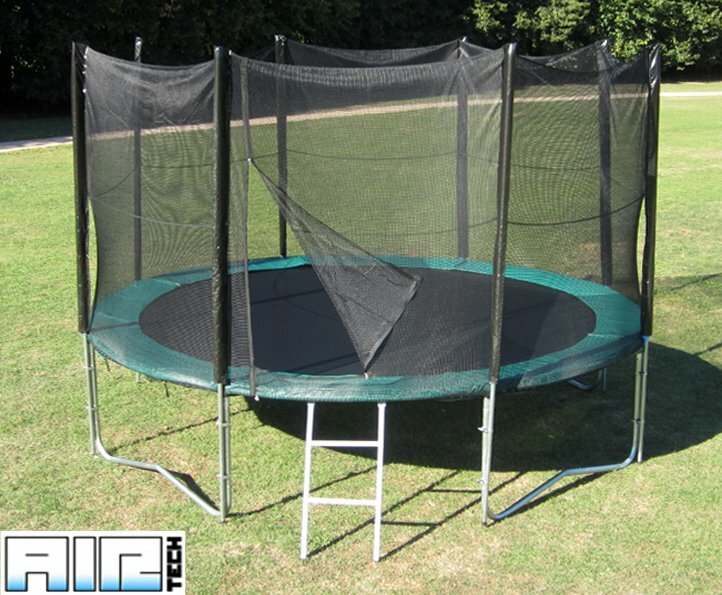 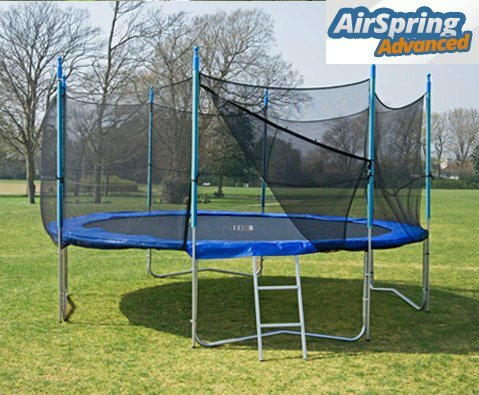 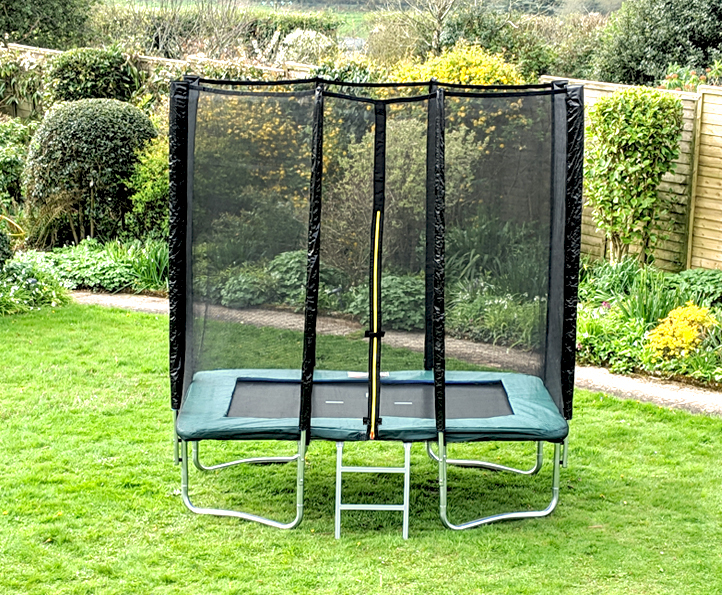 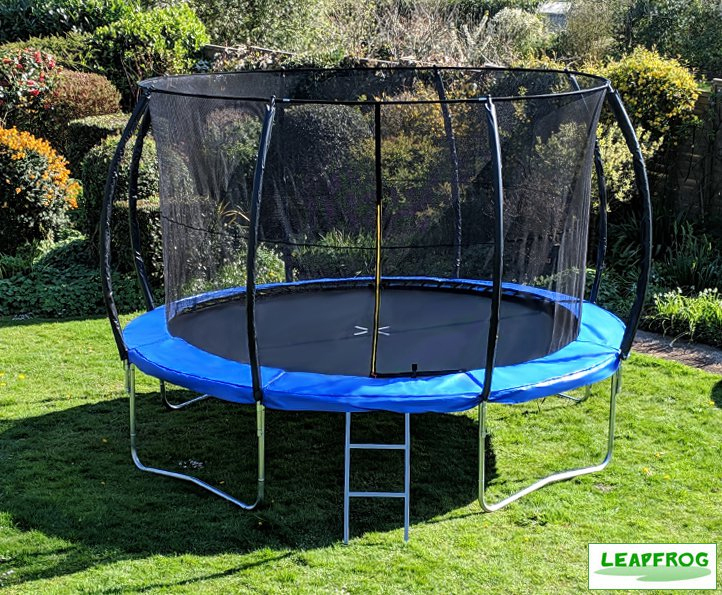 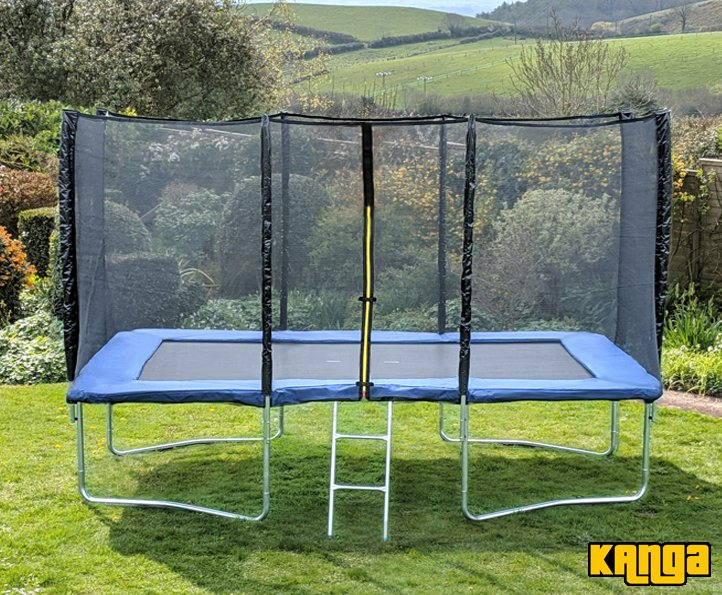 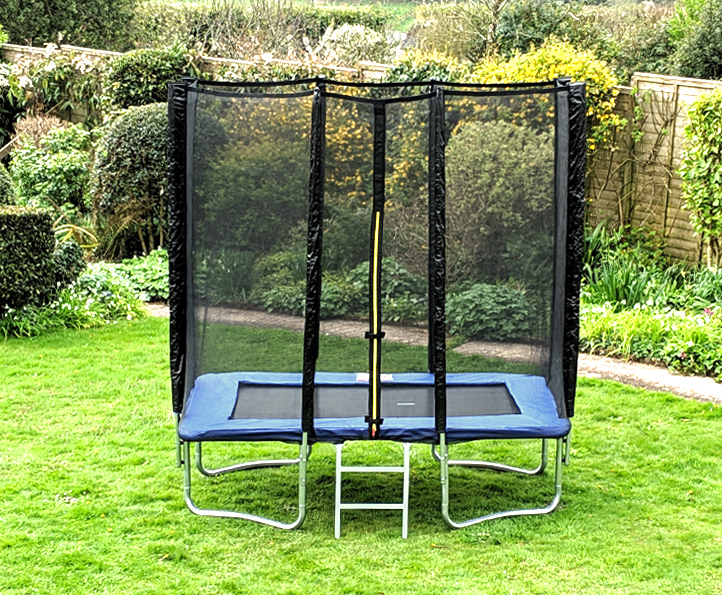 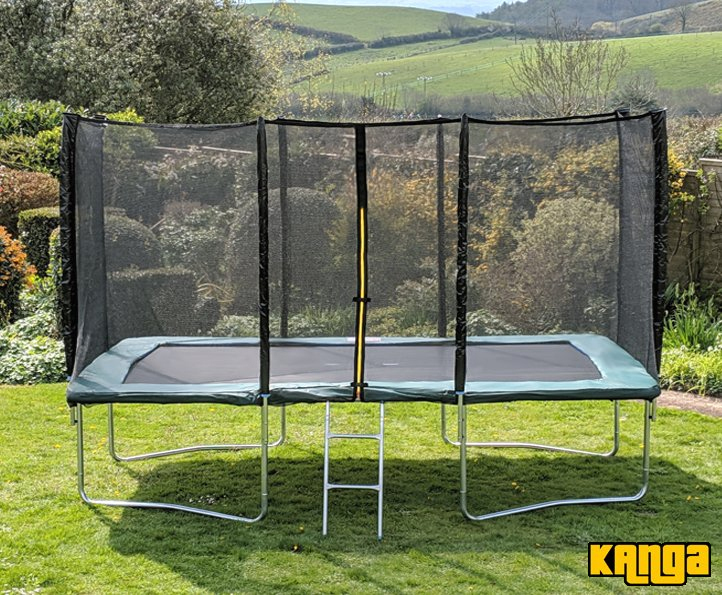 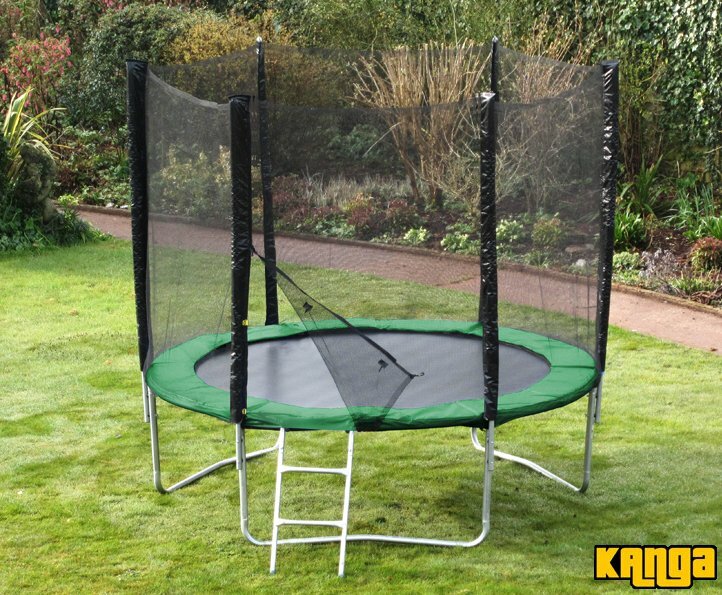 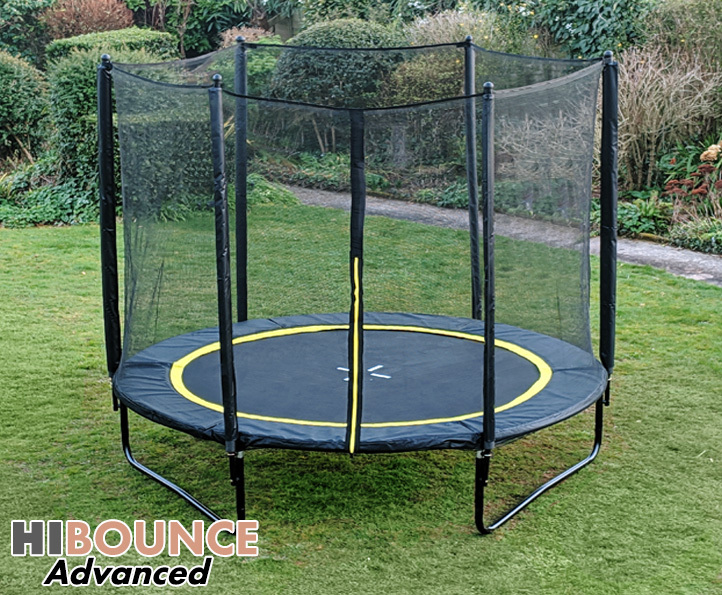 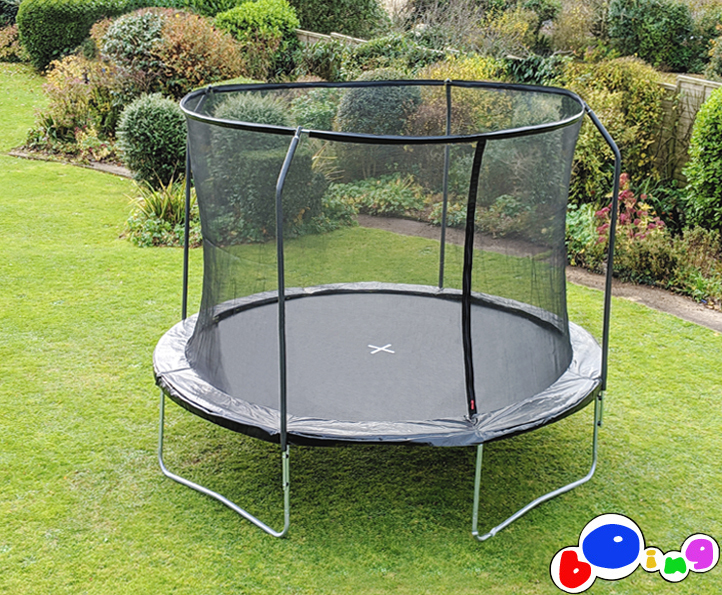 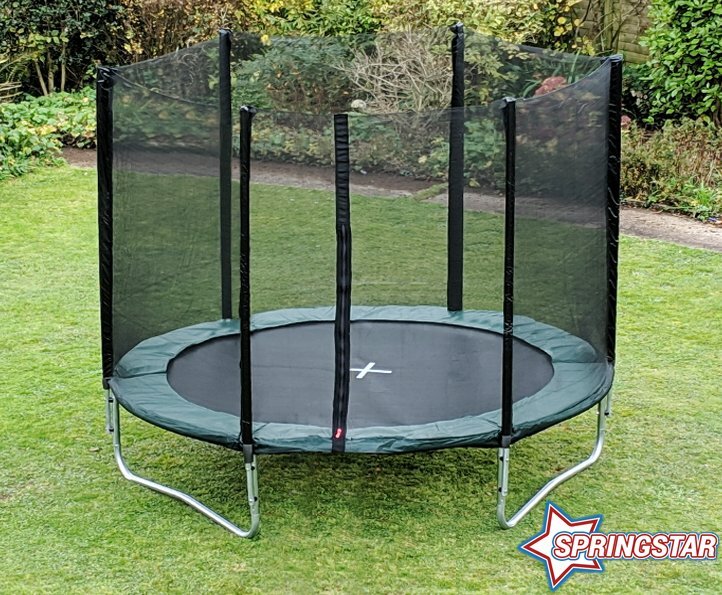 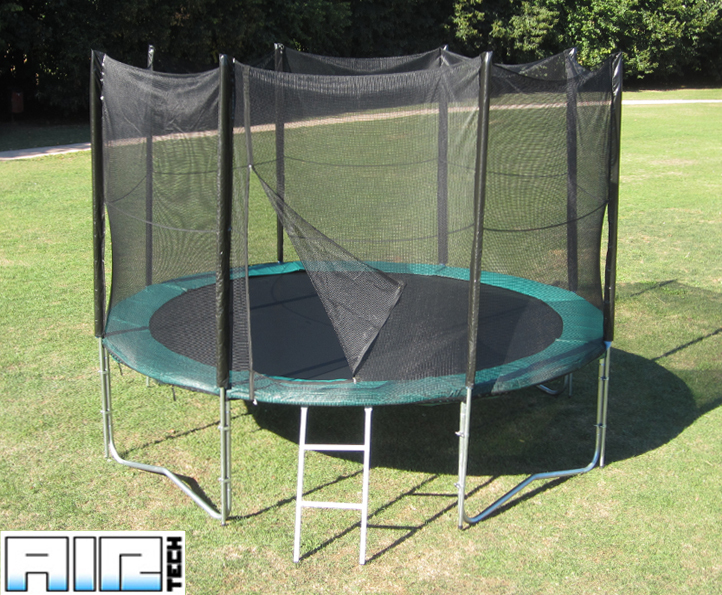 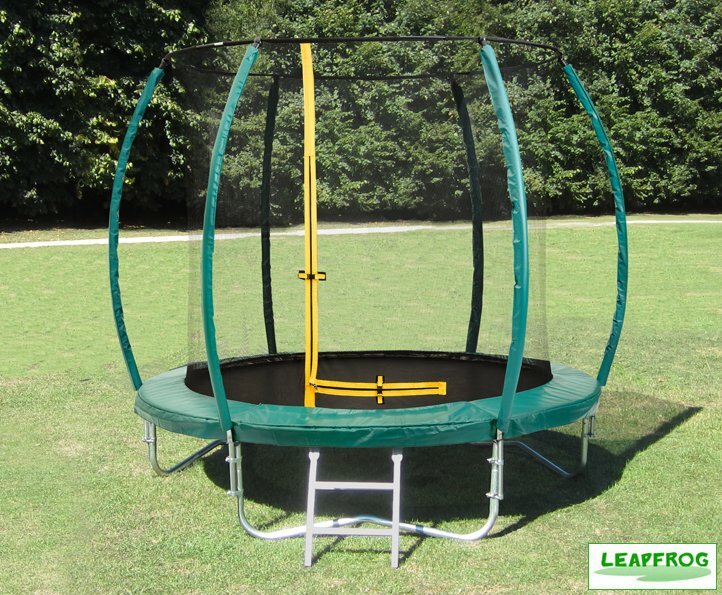 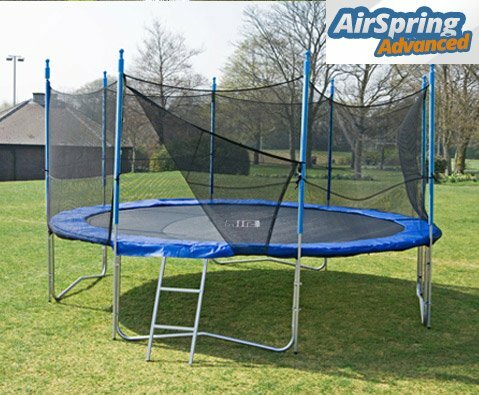 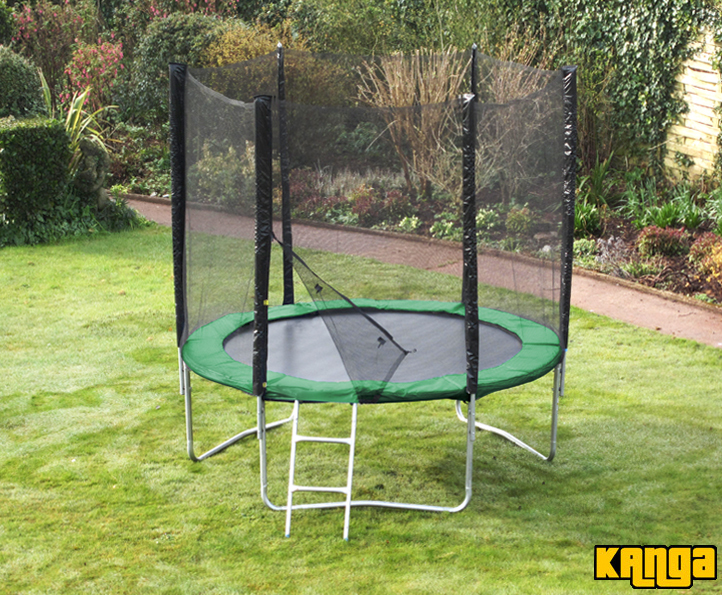 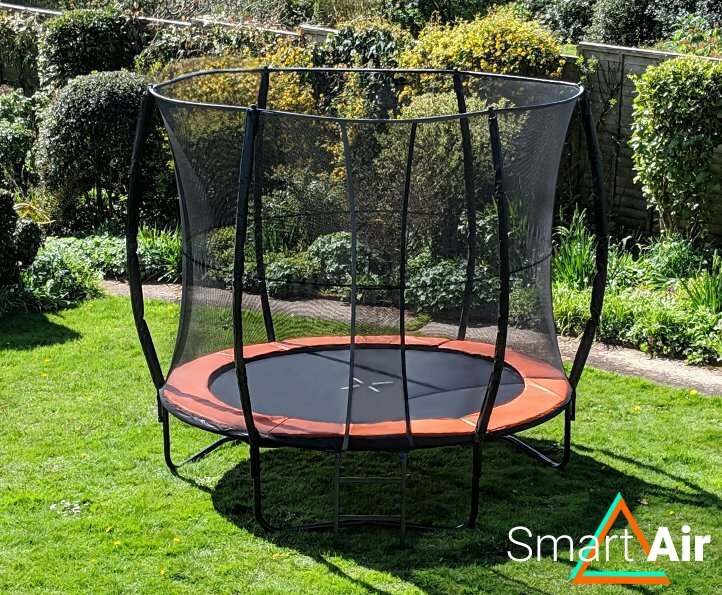 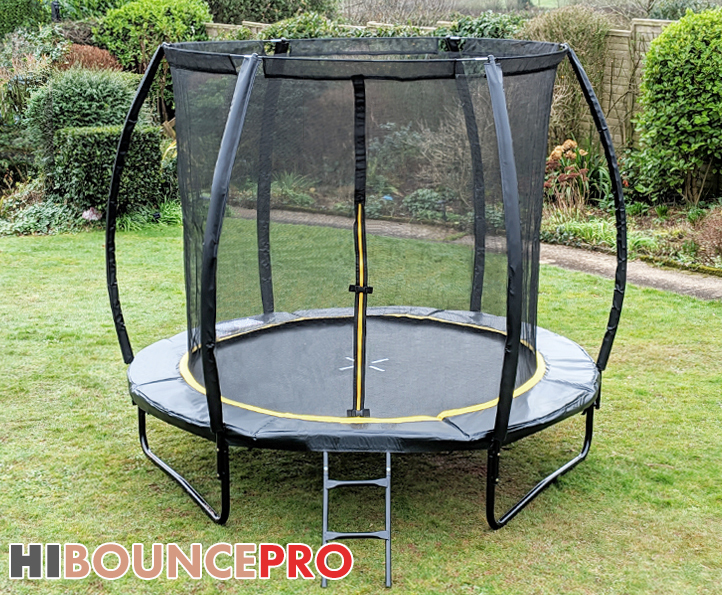 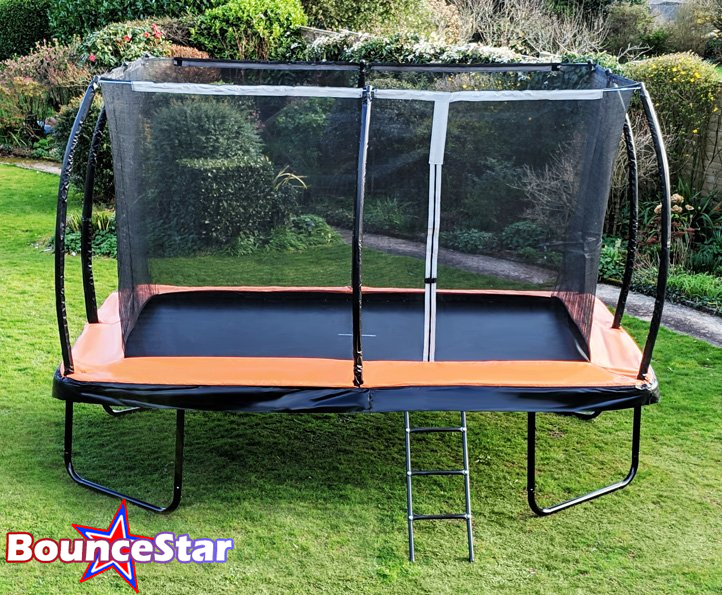 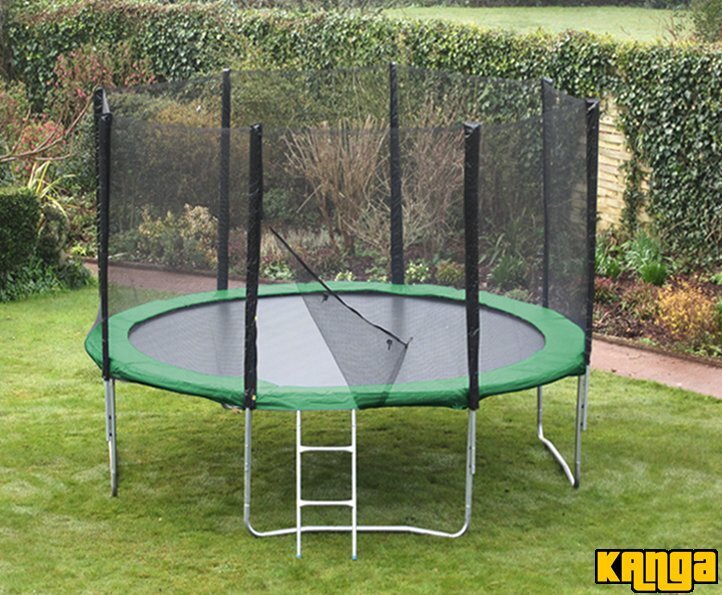 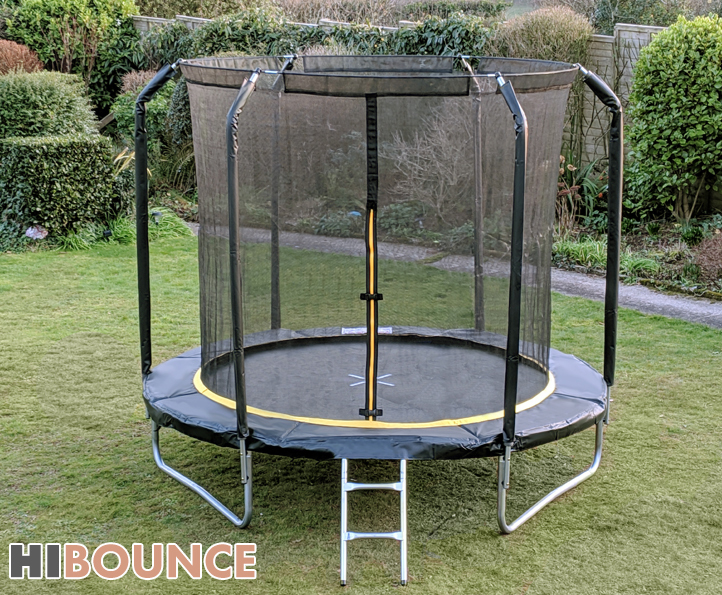 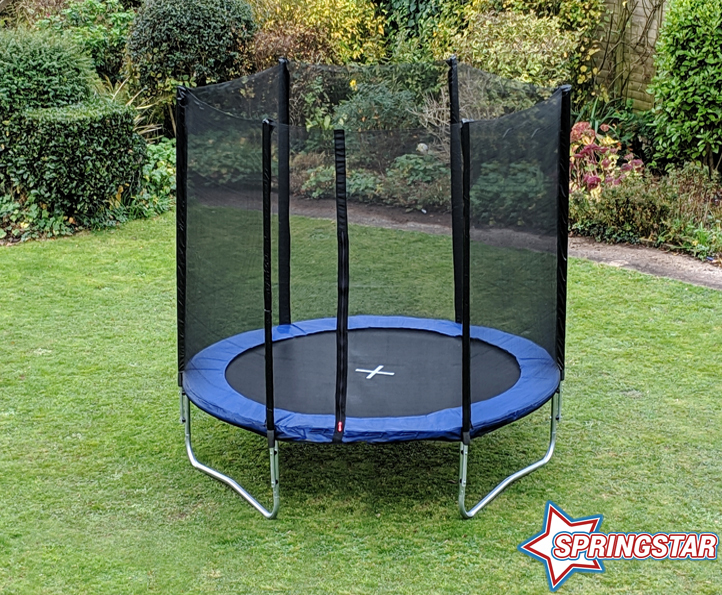 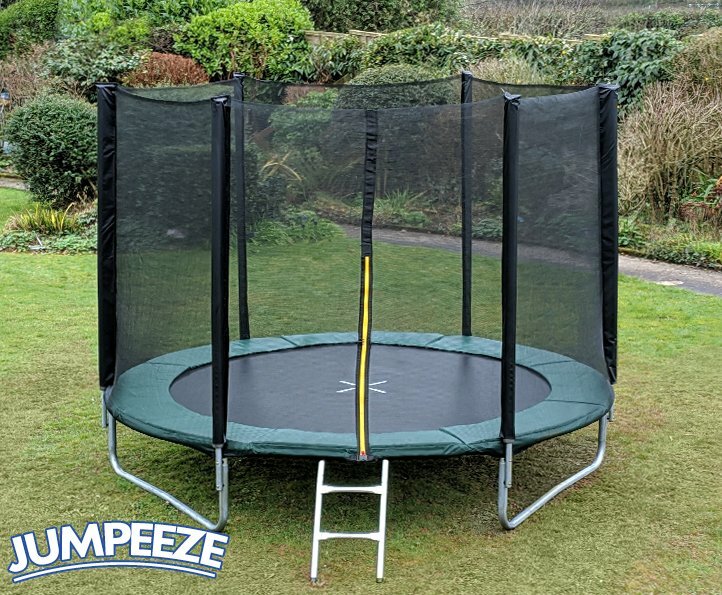 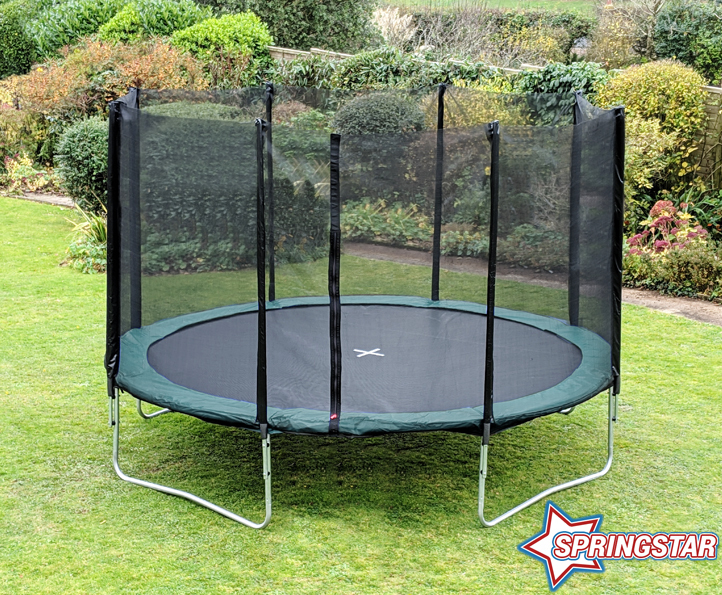 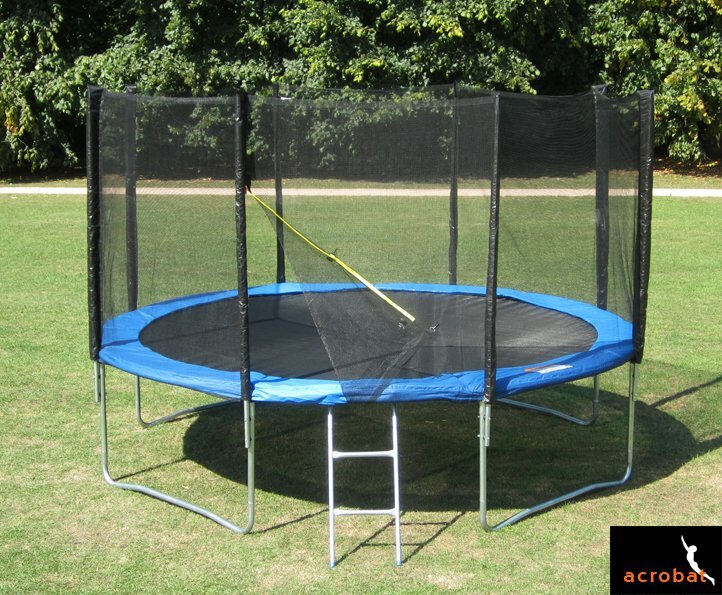 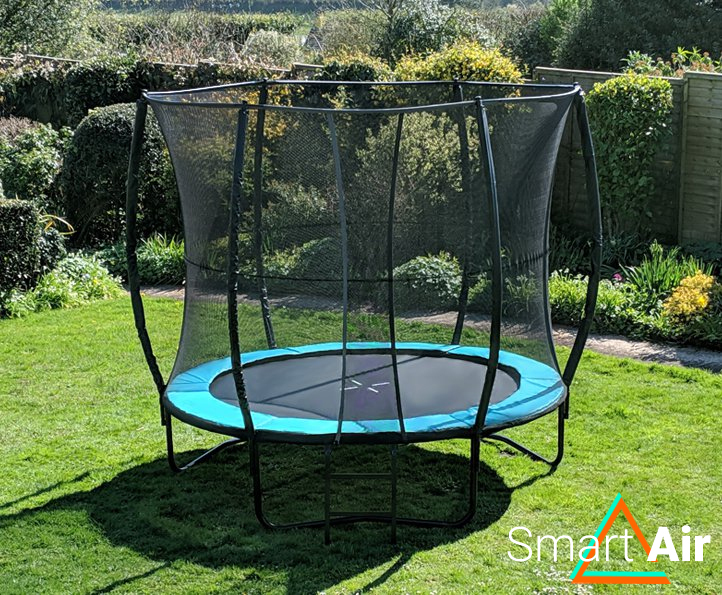 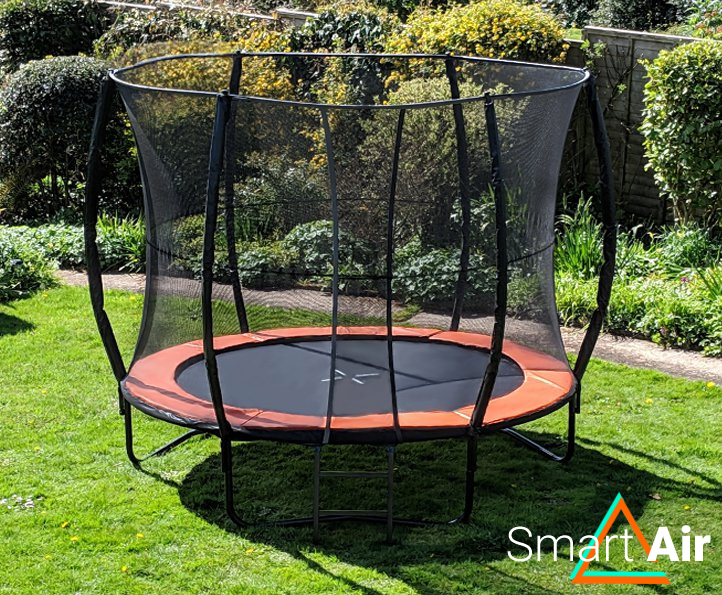 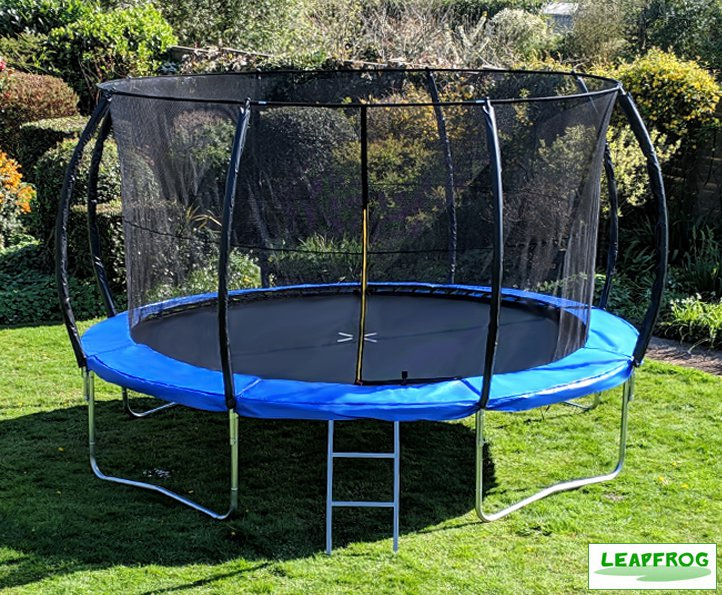 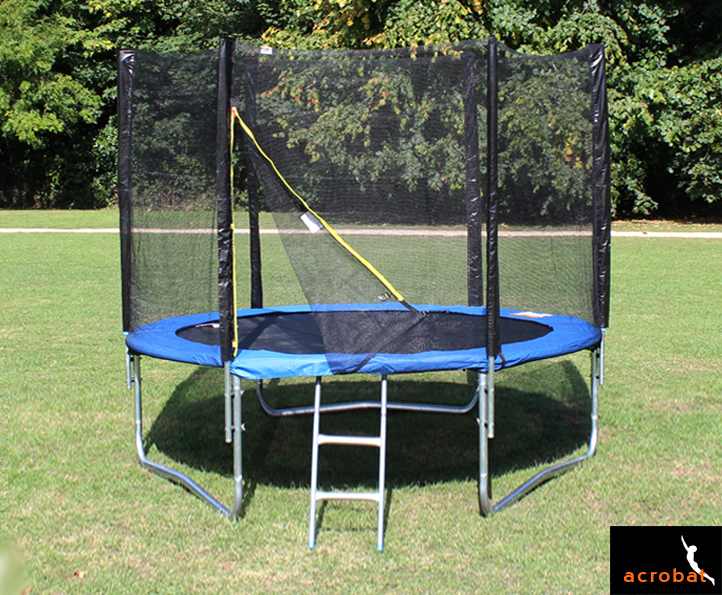 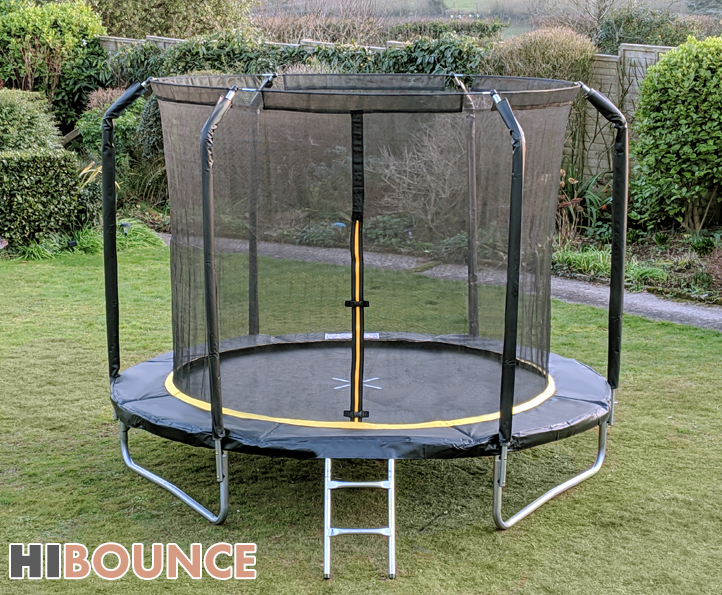 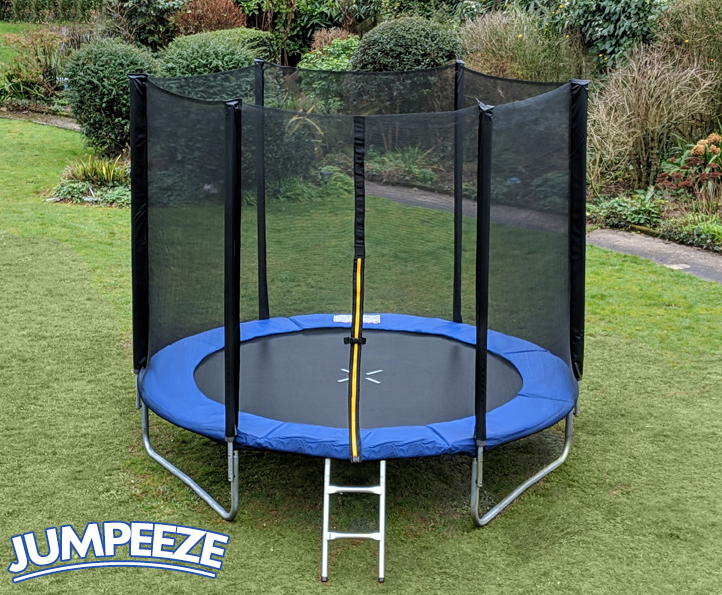 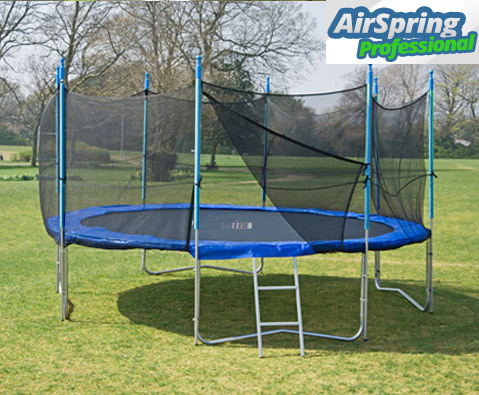 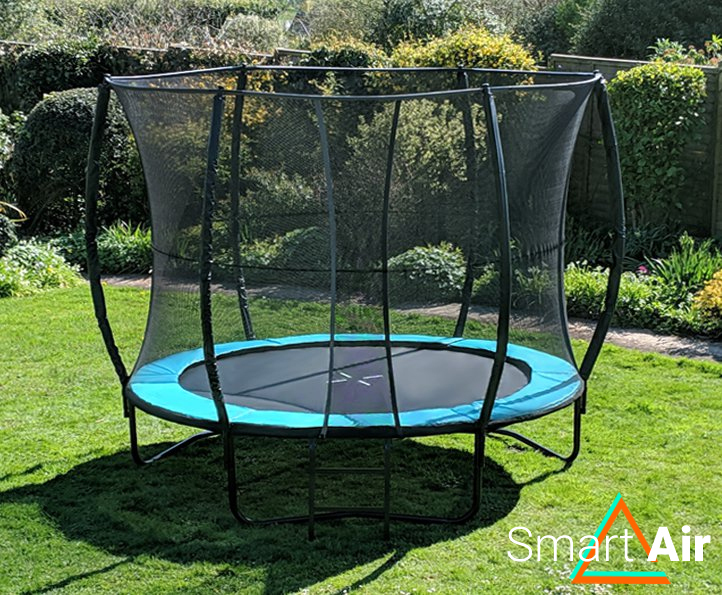 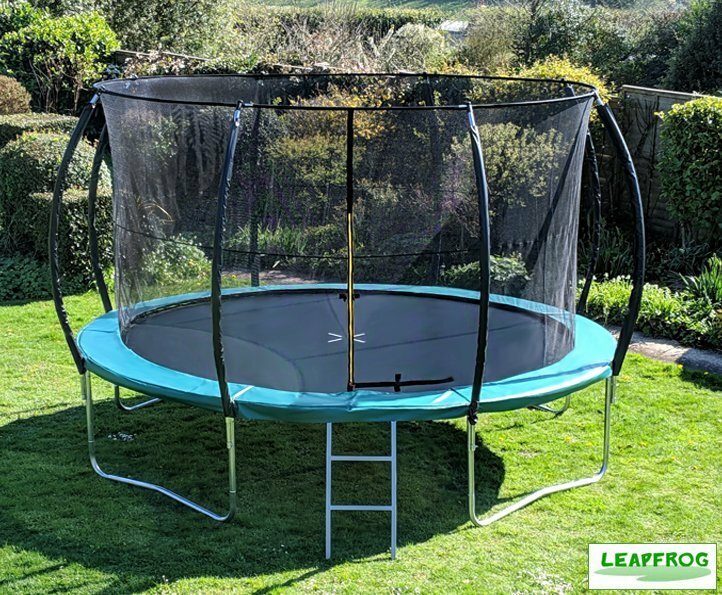 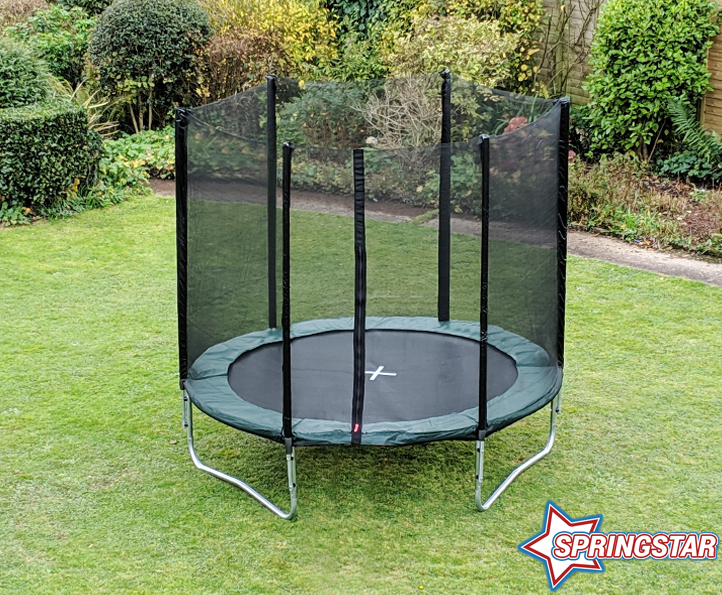 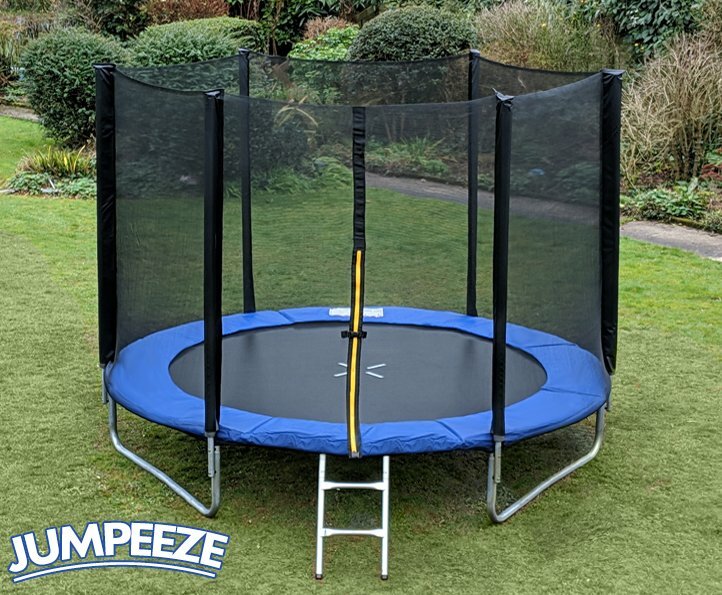 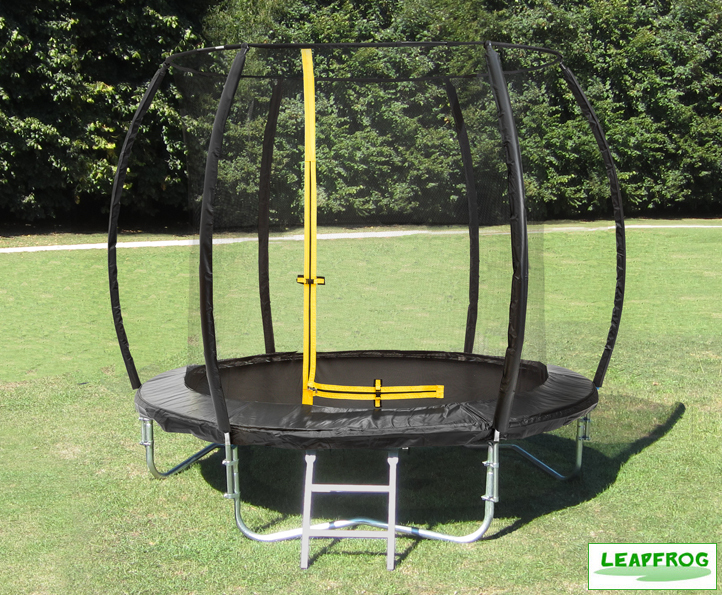 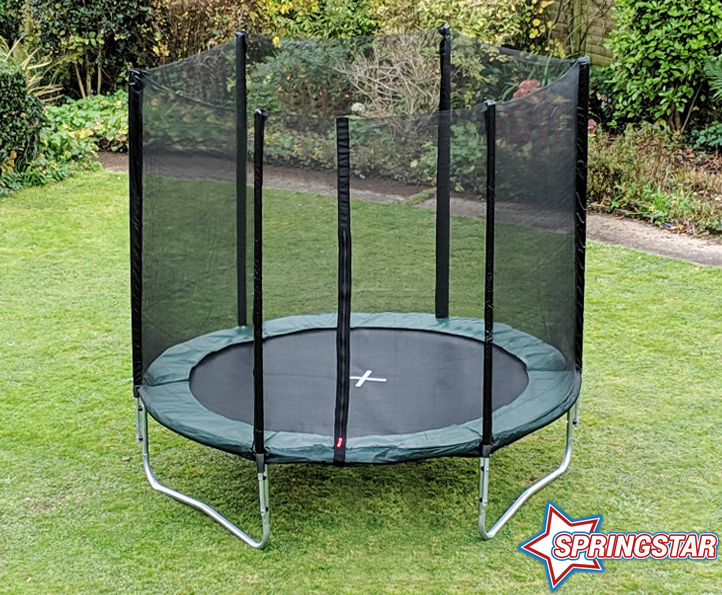 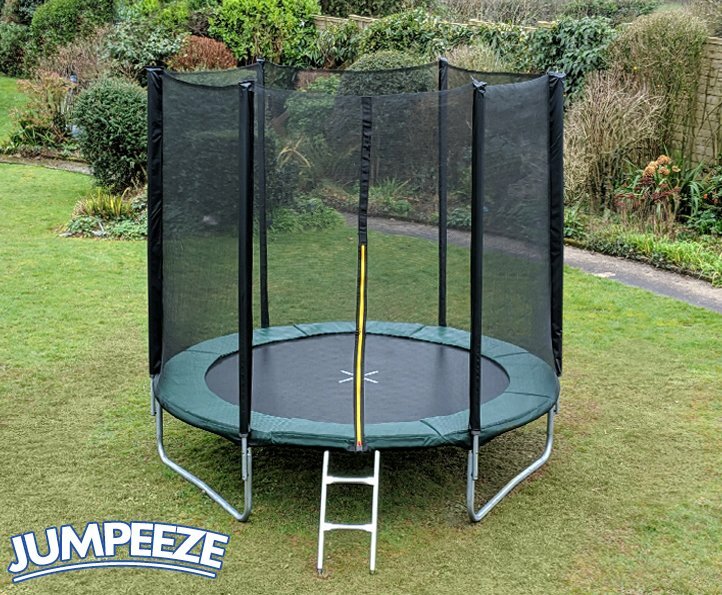 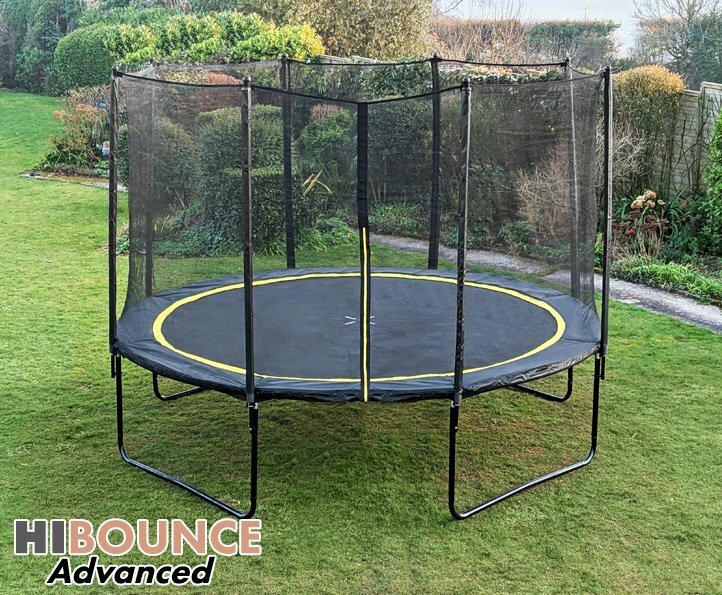 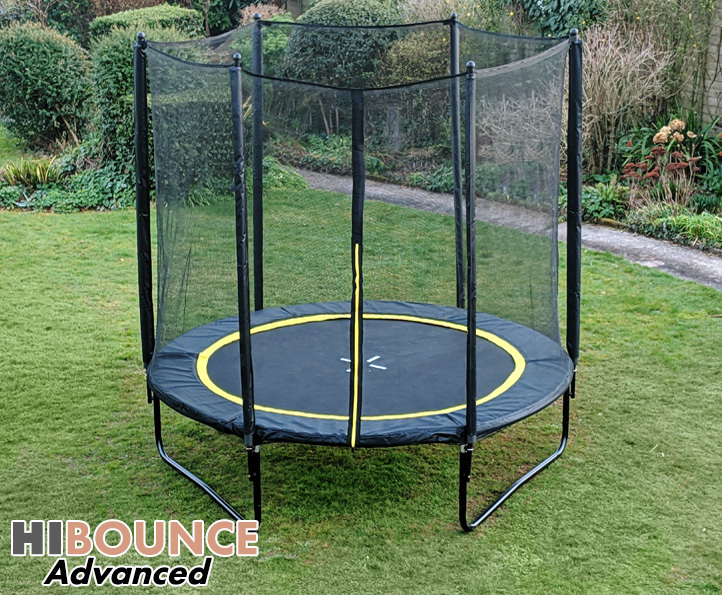 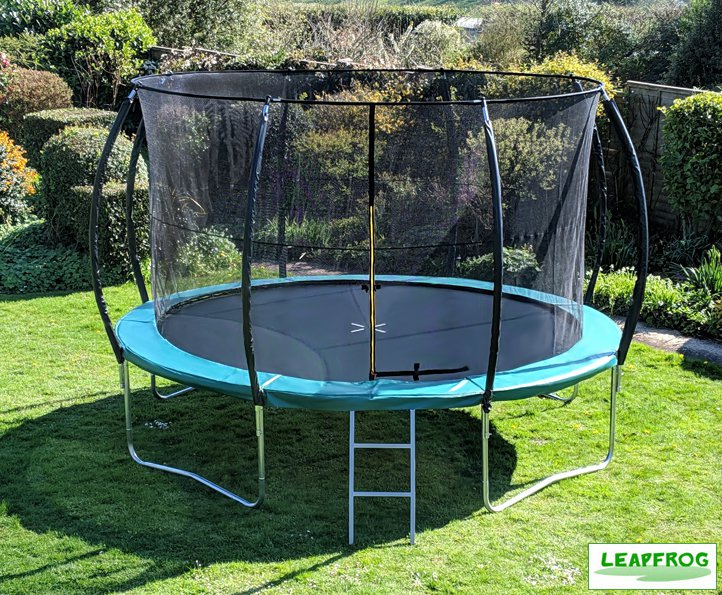 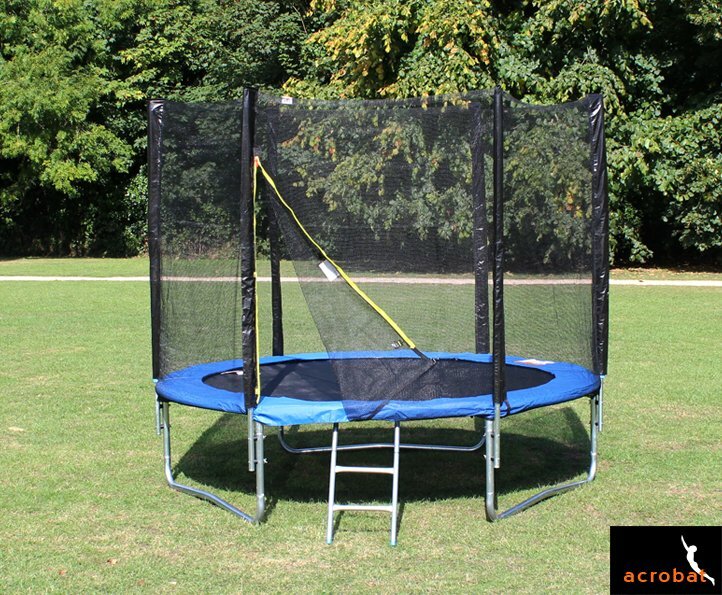 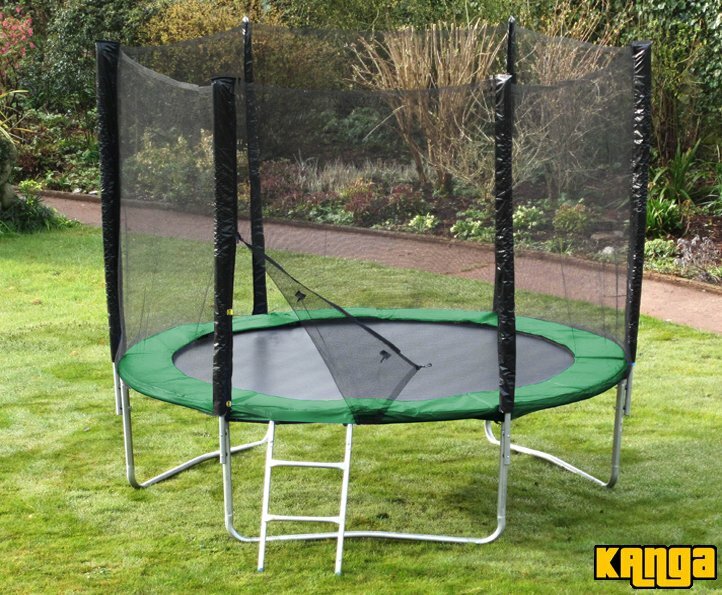 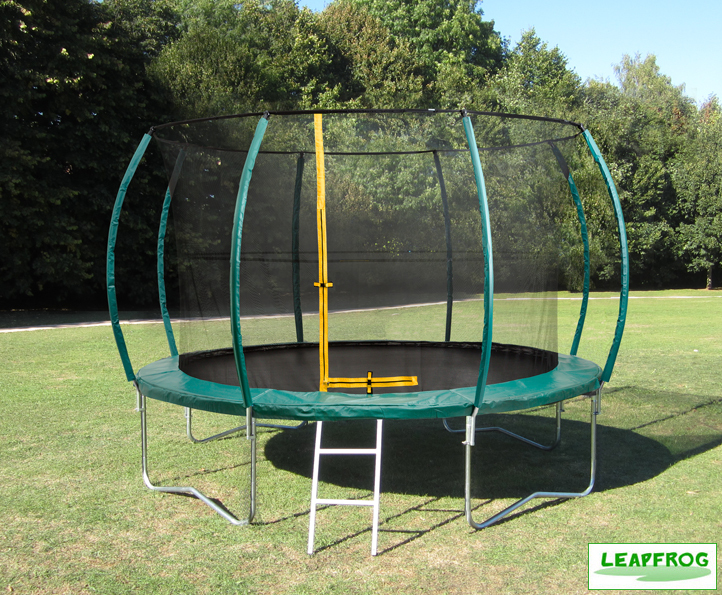 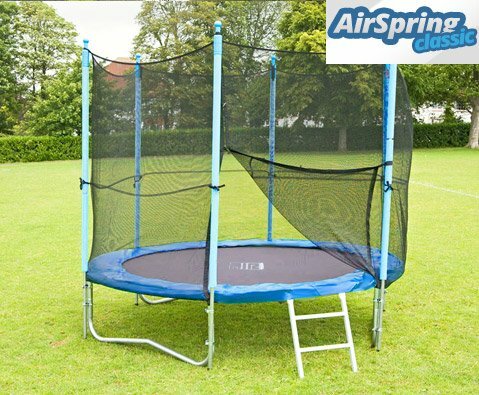 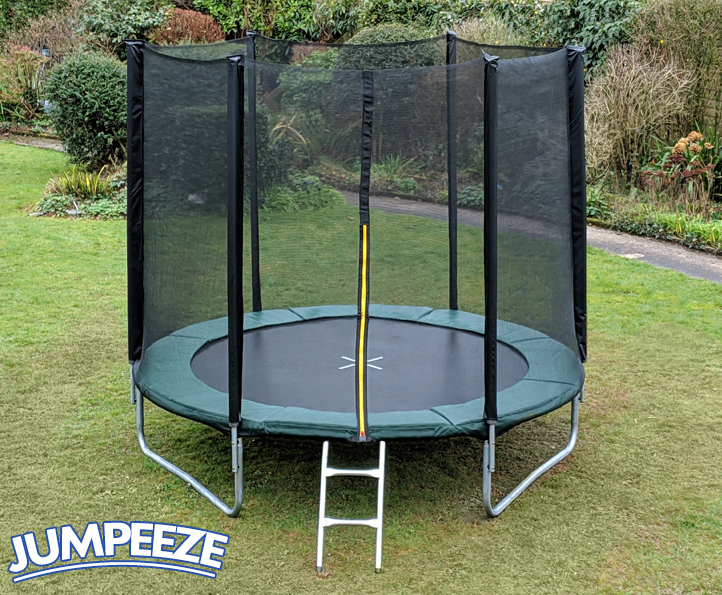 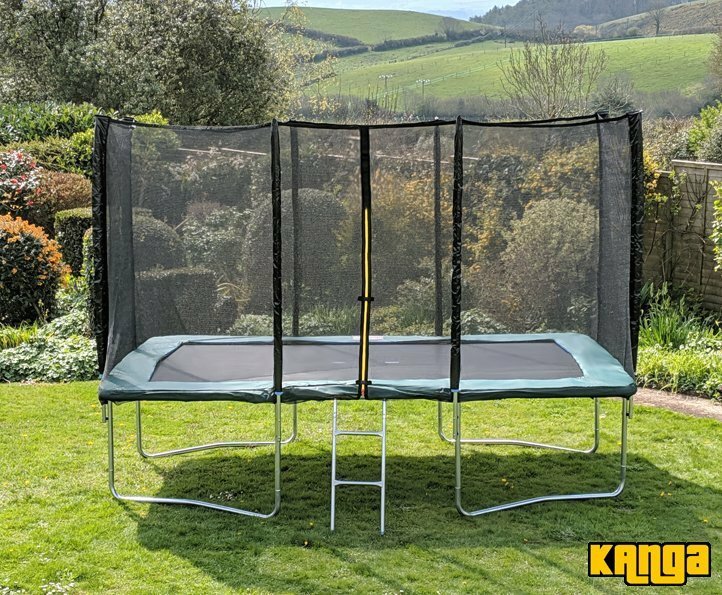 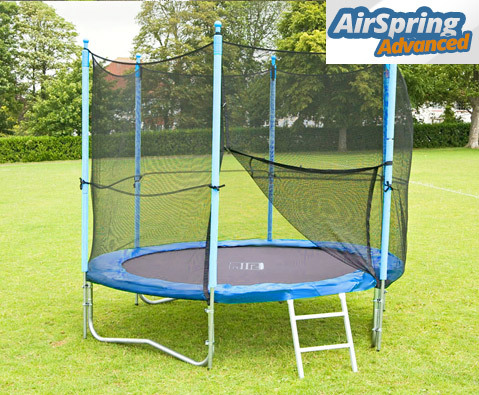 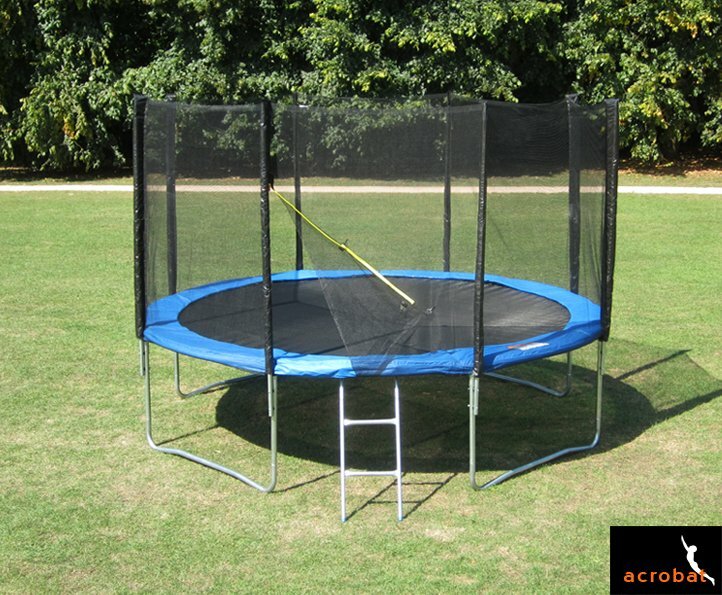 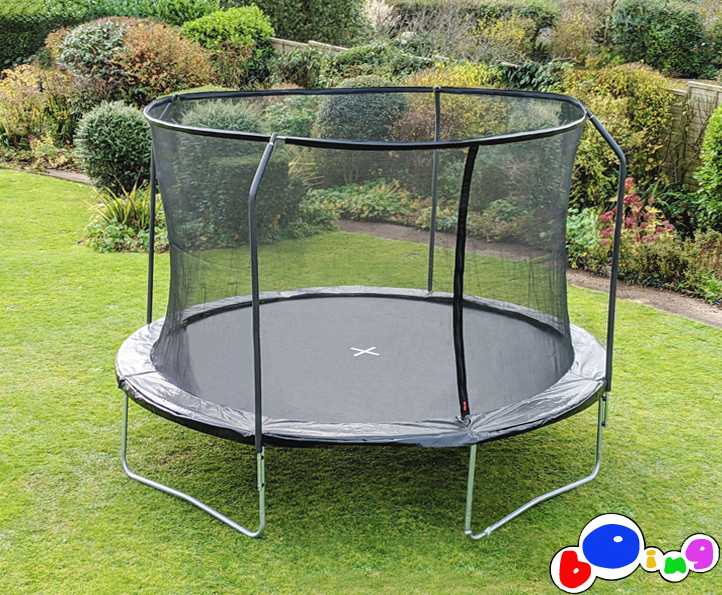 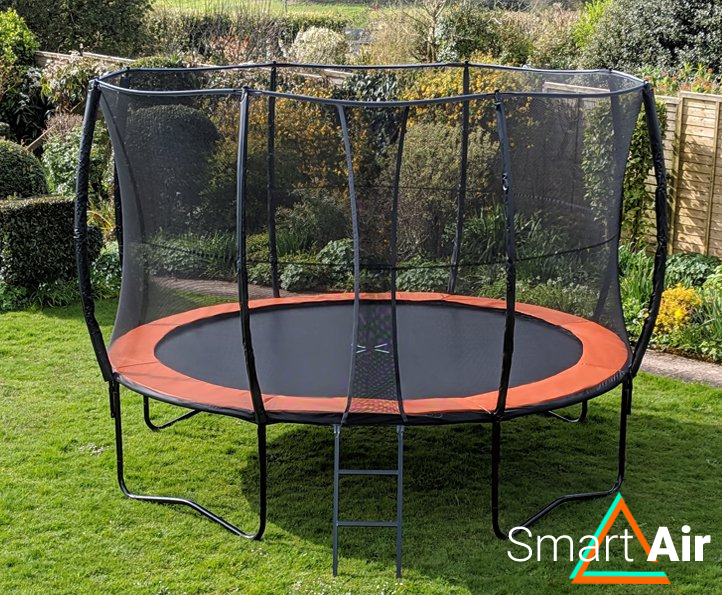 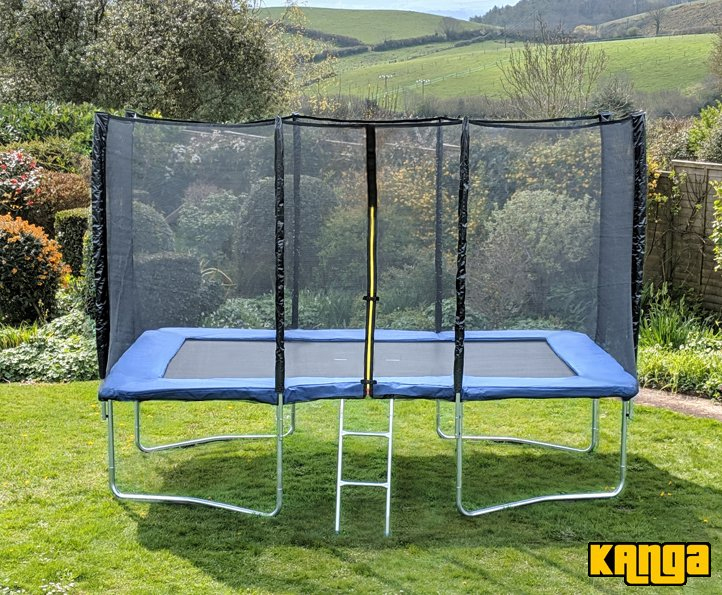 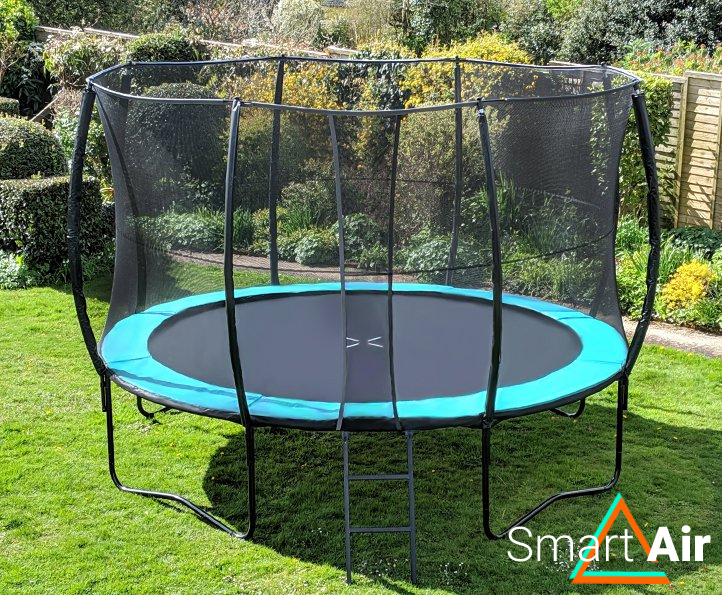 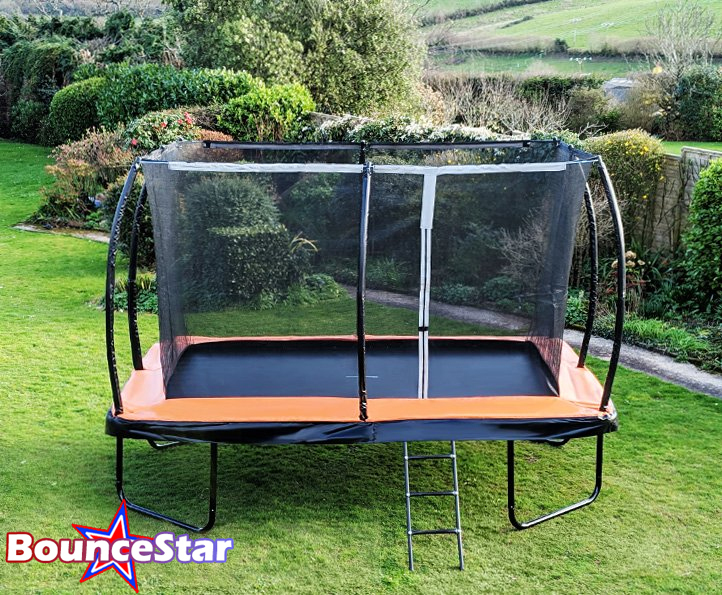 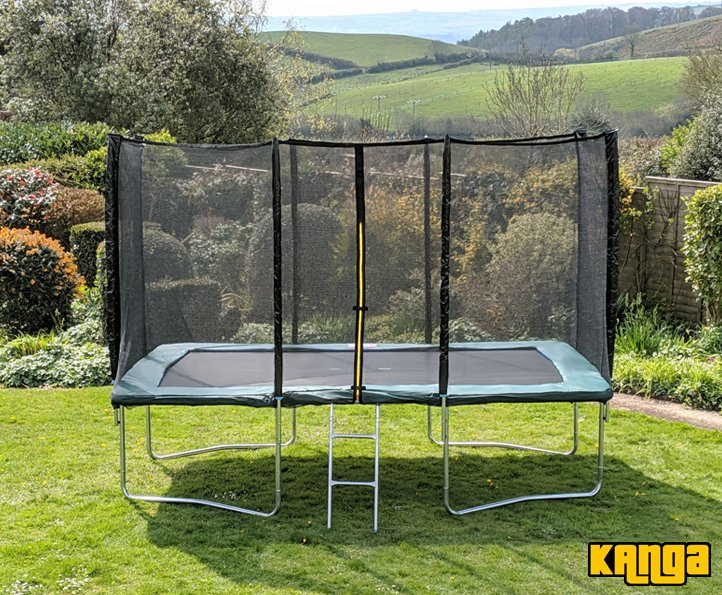 Fantastic all-round trampoline - perfect for all ages.